LIMITED STOCKS and LIMITED TIME AT PROCYCLES ST PETERS. 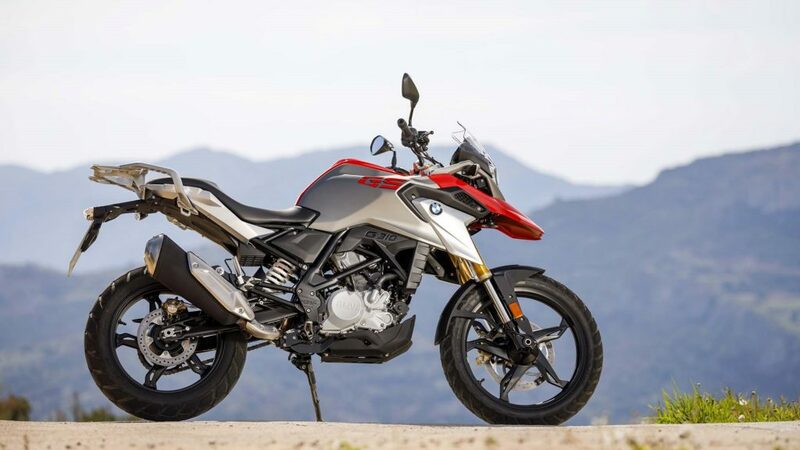 The BMW G 310 R was built for all those who simply love riding. It is manoeuvrable, easy to handle and sporty. Whether you’re a large or small rider – everybody feels at home on the BMW G 310 R! The bike is lightweight, yet a real powerhouse with its 313 cc engine. The 310 R will take you safely and reliably to work, or out of the city. 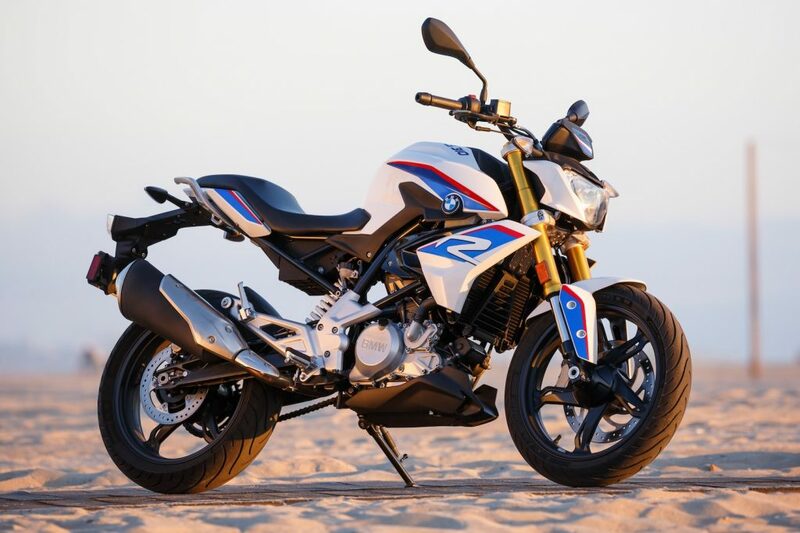 The G 310 R is a real BMW. Maximum quality, excellent workmanship and technology ensure intense riding pleasure. Be spontaneous, break with the routine, make everyday an experience. Adventure is yours with the G 310 GS. It carries you confidently through the urban jungle and out into the countryside. Handlebars, footrests, and controls are easily reachable for riders of all sizes. The protective windscreen and the renowned GS ergonomics guarantee intensive riding enjoyment on any surface. Road, gravel or trail. Limited stocks. Colour subject to availability.